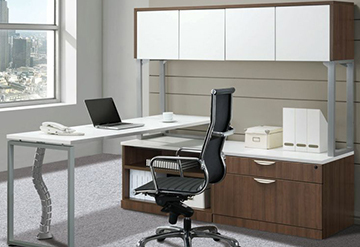 Complete your office oasis with the your ideal executive desk. 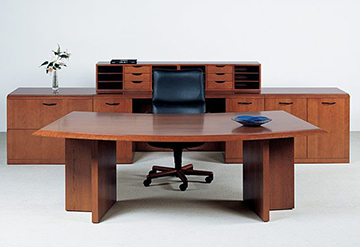 From U-shape to L-shape and traditional to contemporary, the right style of executive desk is within reach. 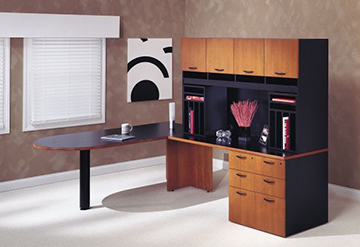 Deco Designs Systems Furniture Inc. also offers executive desks in a variety of wood and laminate finishes to satisfy your cherry, maple, walnut and espresso cravings. 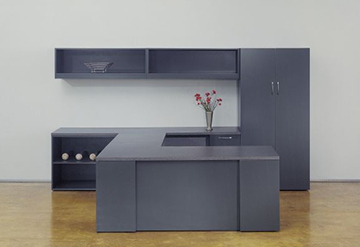 Don’t forget a hutch, bookcase, or credenza for all your storage needs! 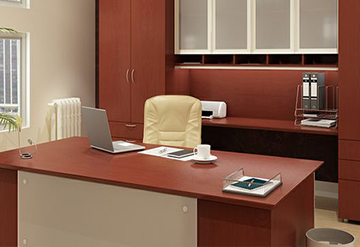 Our vendors include Friant, Salman, Cherryman and Pacific Office Distributors.